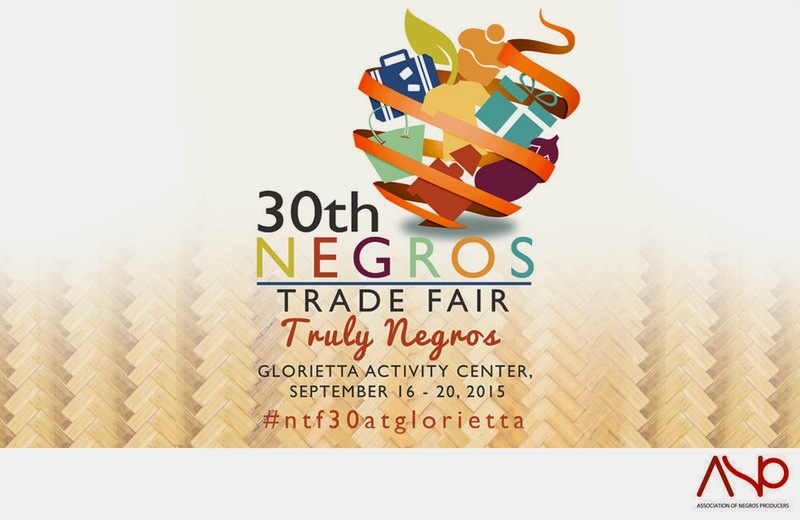 The Negros Trade Fair is always a merry feast. Look at the chefs who come around : Tom Bascon, Fernando Fidel Aracama, Manny Torrejon, JP Anglo and Richard Ynayan. 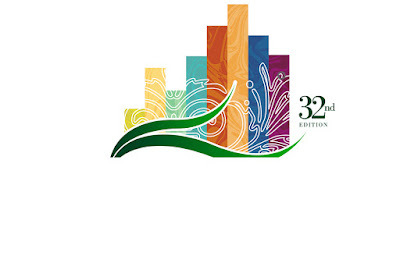 There is no doubt that Negrense cuisine has captivated the palates of Filipinos all over. 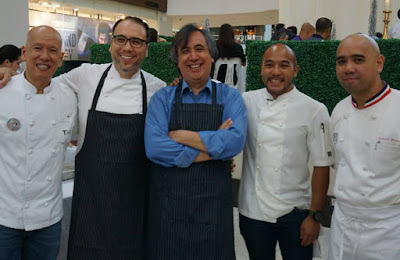 There is a distinct flair that emanates from unusual combinations created by Negrense chefs owing to the availability of unique agricultural produce in Negros Island, the Sweet Spot of the Philippines. 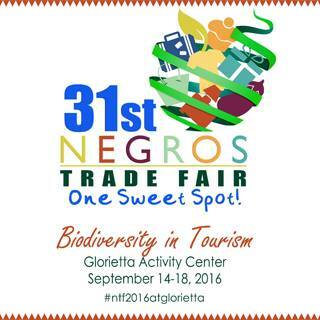 Don't miss the 31st Negros Trade Fair at Glorietta! OMG! This Video Makes Me Want To Go Home To Negros Island Right Now!